The American Road Safety Foundation considers them to be too complex, therefore potentially dangerous. 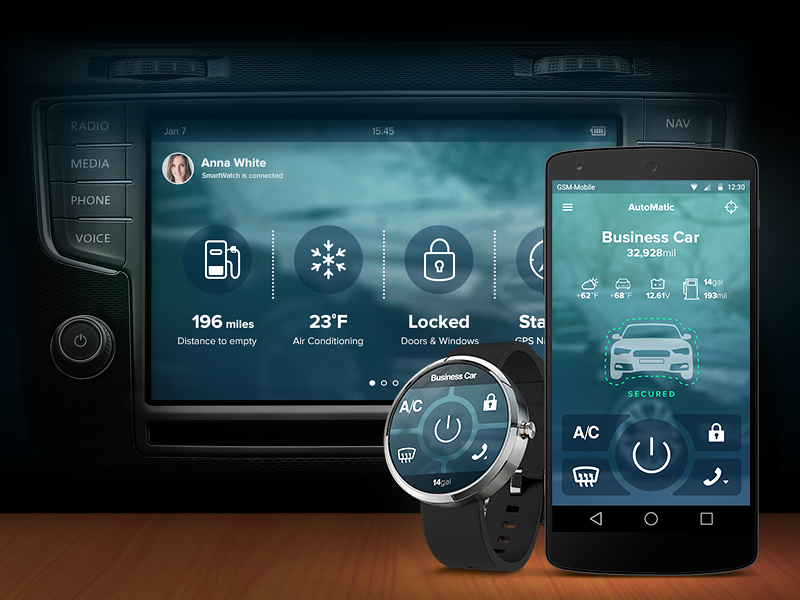 Too much information-the multimedia systems of the latest cars have improved the legibility of some information and increased the functionality available, also coming to do the interface for the main functions of the smartphone in order to Call applications to listen to music, to navigate and also to use social networks. The builders seem to be competing to add new functions, but they seem to overlook that such systems can distract those who are driving: the excess of functionality and information can prove to be deleterious. The topic is of great relevance and is finished at the center of a study by the US AAA Foundation for Road Safety, which commissioned at the University of Utah a series of tests to understand where they “nest” the major sources of distraction and what They are the least easy-to-manage multimedia systems. the researchers at the university took into account 30 models built in 2017, equipped with physical controls in the dashboard (i.e. keys or a rotor), a touch screen or system to dictate the information. The test was carried out thanks to 120 voluntary licences, aged 21-36 years, so people who are more familiar with new technologies than middle-aged or elderly drivers. Each vehicle has been tested by 24 drivers and each driver has risen on different models. Drivers had to make or answer a phone call, send a text message, listen to the radio and program the Navigator. For the occasion was created a test straight, about 3 km long and with the speed limit set at about 40 km/h, where there were present traffic conditions not very demanding. Next to the driver was seated a researcher, instructed to monitor and collect data from the tests. the results are worrying, according to AAA, because no multimedia system of the cars involved was easy to manage. The commitment required was moderated on 7 cars, high on 11 and very high on 12, with the extreme of Tesla Model S, equipped with a huge 17-inch touch screen through which to manage all the features of the car (even basic ones such as air conditioning ). The four simulations performed by the testers were found in all very demanding cases. In this case the extreme is represented by the systems completely touch, while those equipped with keys or a rotor (to move in the menu or scroll between the frequencies of the radio) have appeared easier to manage. The less demanding operation according to the testers has been to operate the radio, which requires less attention to tune it or make/answer a call, send a text message and set the navigator. For those who want to deepen the complete study here. 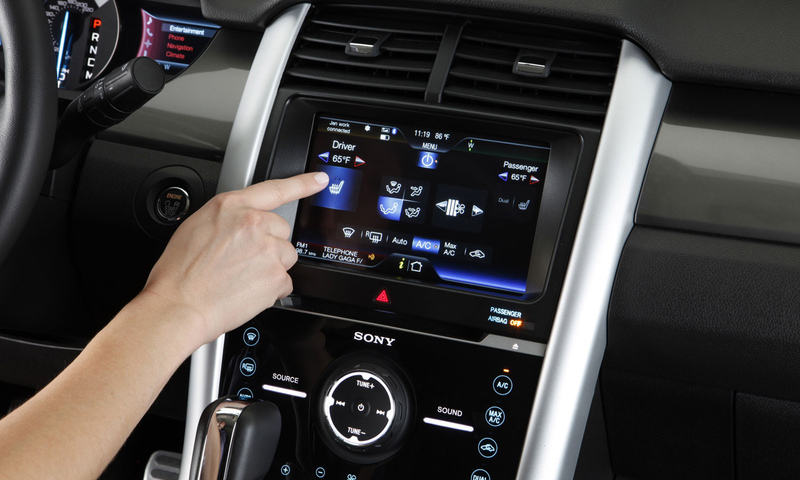 Back to Car Infotainment Systems Rejected by AAA; Multimedia Cause DANGER! New BMW M3 & M4 UPDATE; Turbo Electric For 2021 Model? 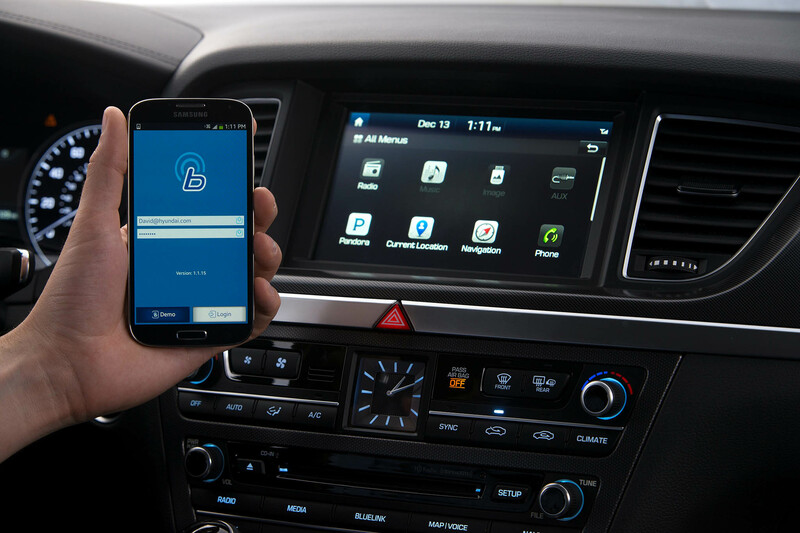 Car Infotainment Systems Rejected by AAA; Multimedia Cause DANGER!